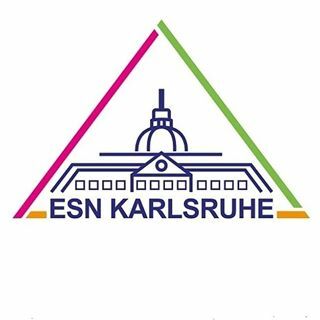 Welcome to the homepage of Erasmus Student Network (ESN) Karlsruhe! We want to make life easier for all the international students coming to Karlsruhe and ensure that they can make the best out of their time here. We organise a lot of events throughout the semester to bring international and local students together. We are also dedicated to help local students going abroad. We are happy to share our experiences and help you through the application process. Hey you are planning on coming to Karlsruhe? You have some questions or want to get to know us? Here on our website we have a lot of informations for you. If you want to know more about accomodation, leisure activities and surviving in Karlsruhe, just browse through our incomers section. You want to join our orientation week to get to know us and other international students? You will find all information and the registration here. Your questions are still not answered? Don't hesitate to contact us. We are happy to help you. Hey you are planning on going abroad for your Erasmus? 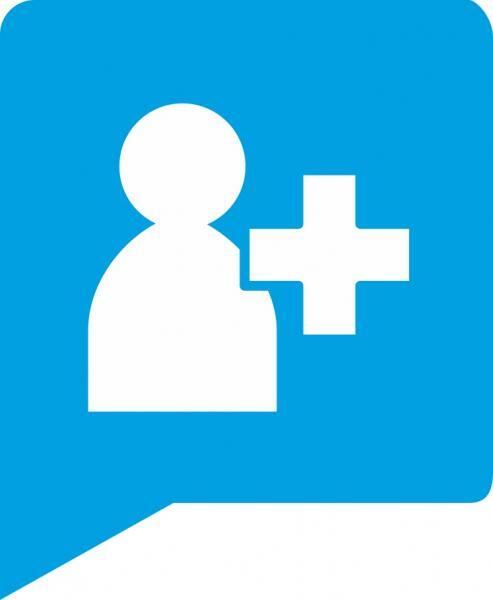 You have some questions or want to get to know ESN? On our website we collected a lot of information for your stay abroad. Here you can find information about the Erasmus+ - Programm. You want to know how the application process works for your university course? We collected a lot of information throughout the last years, just have a look at our FAQ. You are about to leave or just came back? With our outgoer-database we put future and former outgoers in touch. Your questions are still not answered? Don't hesitate to contact us or come to our office hours. None of this would be possible without the voluntary work of the ESN members, who are regular students just like you. So if all this sounded interesting, or if you would just like to learn more about us, why don’t you just stop by during one of our regular meetings? Join us!